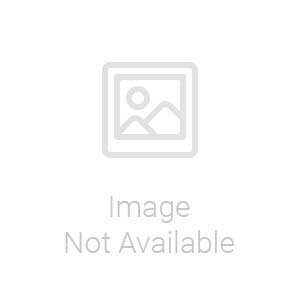 You will earn 90.00 bonus points. ? 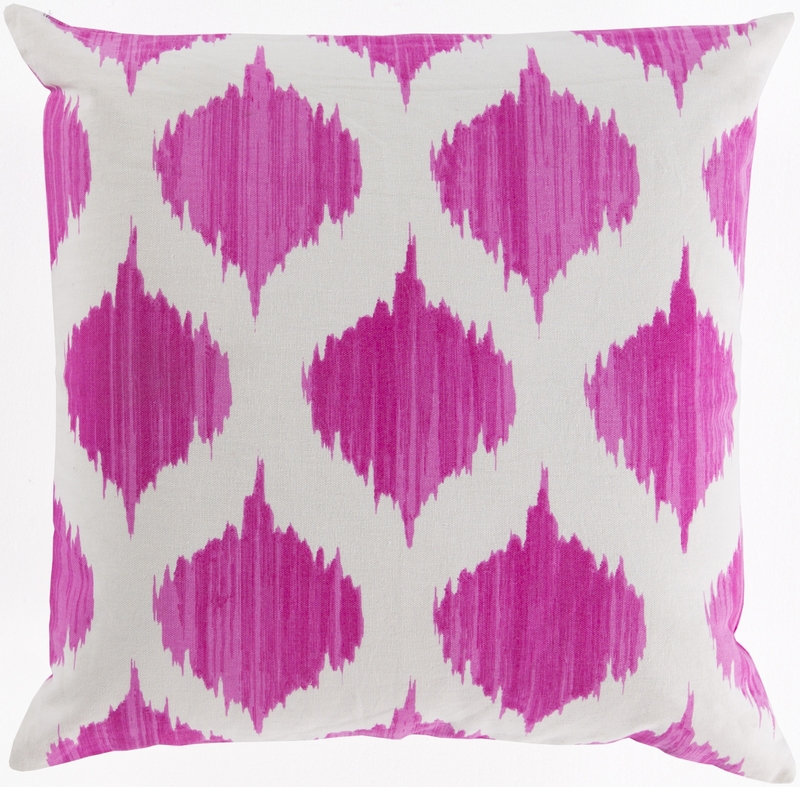 Impress with ikat in your home with this impeccable pillow! Featuring the ever popular ikat pattern in striking, vibrant coloring, this piece will remain a staple in your space for years to come. This pillow contains a zipper closure and provides a reliable and affordable solution to updating your home's decor. Genuinely faultless in aspects of construction and style, this piece embodies impeccable artistry while maintaining principles of affordability and durable design, making it the ideal accent for your decor.